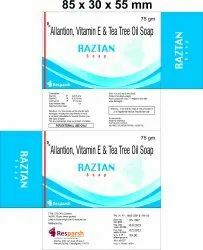 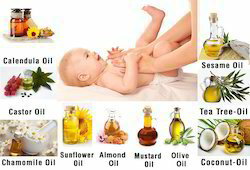 Manufacturer of a wide range of products which include ayurvedic joint pain capsules, ayurvedic hair oil, ayurvedic cleansing lotion, ayurvedic baby oil, allantion vitamin e soap and ayurvedic cough syrup. 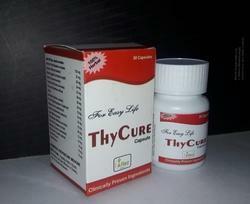 We are the leading and prominent Manufacturer and Exporter of Ayurvedic Joint Pain Capsules. 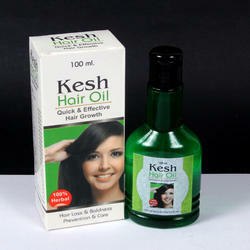 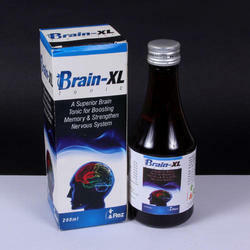 We are having a wide range of products with very attractive packing and quick and effective results. 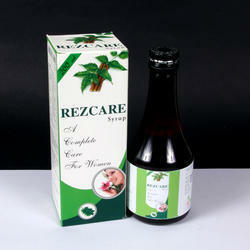 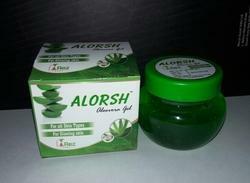 We are the leading and prominent Manufacturer and Exporter of Ayurvedic Cleansing Lotion. 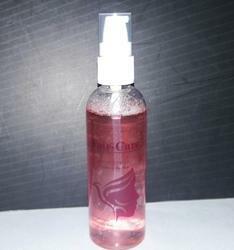 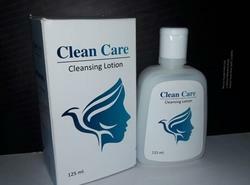 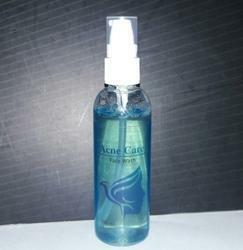 Ayurvedic Cleansing Lotion is used for clear fair and glowing skin. 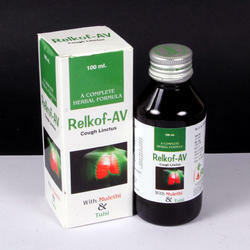 We are offering a wide range of Ayurvedic Cough Syrup. 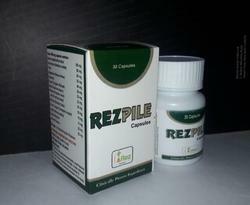 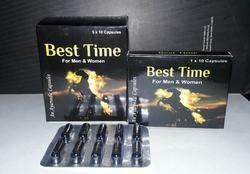 We are leading suppliers of Ayurvedic Piles Capsule.